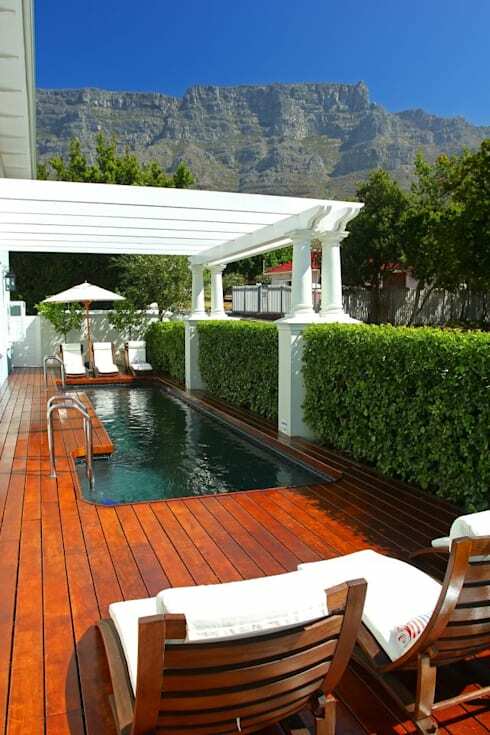 A South African home values comfort, relaxation, family time and of course the landscape and sensational views. In this homify article we consider the best decor ideas and tricks that fit the local context perfectly, from the bedroom layout and bathroom decor, to the must-have outdoor area to optimise sunshine and fresh air. Our team of professionals included some simple yet inspirational modern details that are the perfect fit for a homegrown house. Interested? Then read this feature and choose ideas that appeals to you most. 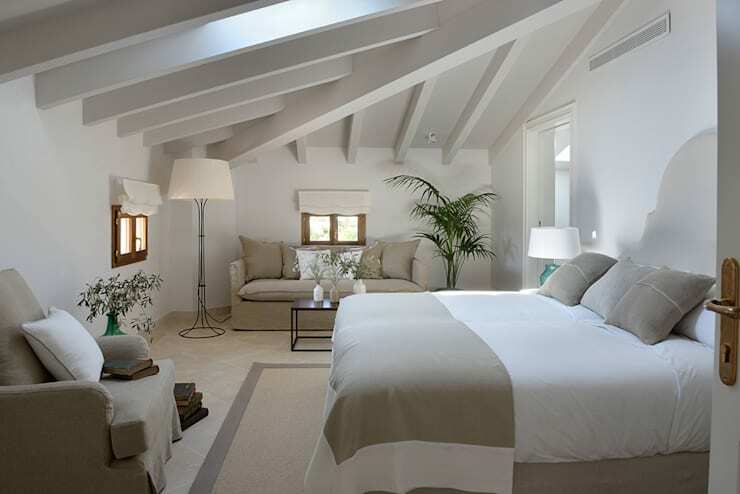 If you have an empty attic that you'd like to turn into a loft apartment, then this bedroom is a great starting point! The simple white and neutral colour scheme is charming and stylish creating a space that is cosy and welcoming. The bedroom features comfortable seating and more than enough natural light. 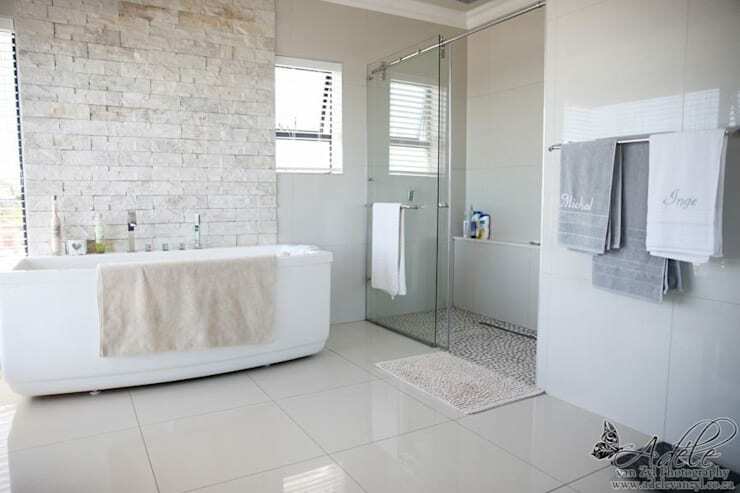 A modern bathroom has a luxurious atmosphere with elegant and classic colours, transparent shower doors and welcoming sunlight for that fresh and cool environment of relaxation. Although the South African climate is generally warm, winter can have its icy days. A fireplace in the living room will therefore be the best way to feel comforted and at ease despite the downpours and chill in the air. 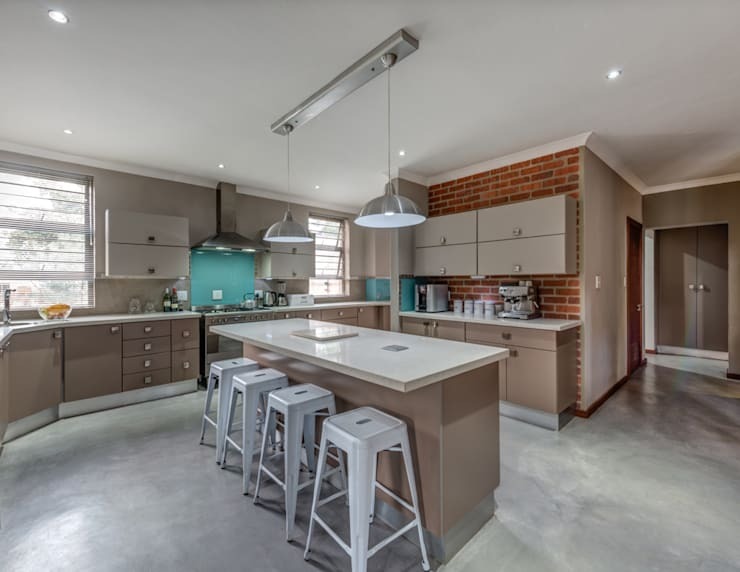 A neutral colour kitchen with an exposed brick decor element is attractive, eclectic and country-inspired. A centre island doubles up as extra seating for meal times, while the brilliant layout ensures more than enough cabinet space for all your essentials. 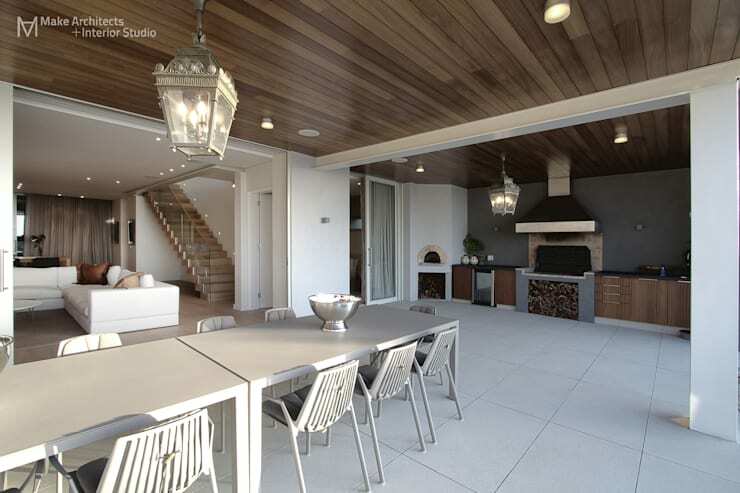 If you're lucky enough to have a large backyard, then a terrace is a great use of space too. An undercover braai area is excellent too, this means no excuses for those barbecues with family and friends throughout the seasons. 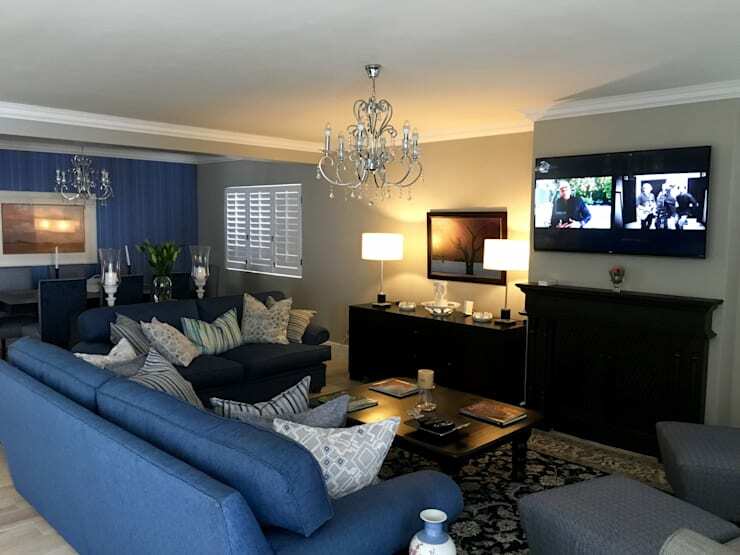 Which idea will be you including in your South African home?